Google told an audience in Lisbon that it will limit right to be forgotten requests to Europe for now. The company has offered the right to be forgotten ever since the European Court of Justice ruled that it should. It has done this with obvious reluctance and has regularly thrown up the system for debate. The tech giant has now said that it would like to keep it as local as possible. David Drummond, senior vice president and chief legal officer at Google, who has blogged about his appearance at the event, told reporters that the system is already going as far as it currently needs to go. “We’ve had a basic approach, we’ve followed it. On this question we’ve made removals Europe-wide but not beyond,” Reuters reported him as saying. Google may be persuaded, or not persuaded, by the findings of a cluster of independents, including Tim Berners-Lee who has made noises about whether transatlantic requests should be entertained. Drummond said that Google will take that information when it comes. “We’ll take [the report], along with the Article 29 input and other input, and arrive at an approach,” he added. The European Article 29 Working Party said in a report published in November that the right to be forgotten should apply across all domains, including the ones that end .com, if it is to have any impact. 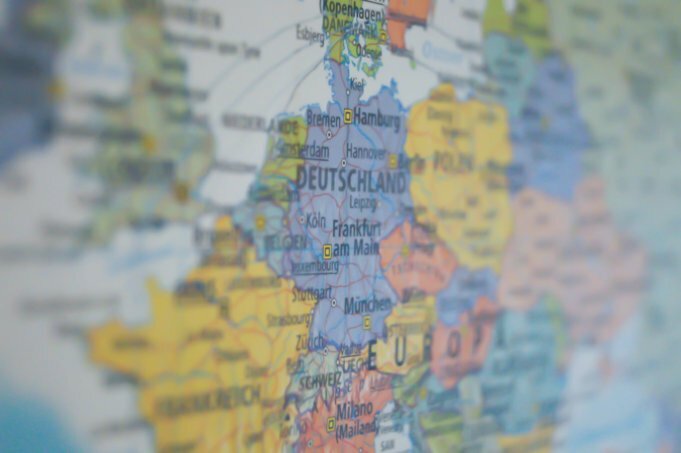 “Limiting de-listing to EU domains on the grounds that users tend to access search engines via their national domains cannot be considered a sufficient means to satisfactorily guarantee the rights of data subjects according to the ruling,” the report said.